KEEP UP TO DATE WITH THE LATEST NEWS AND OFFERS BY SIGNING UP TO OUR NEWSLETTER TODAY! 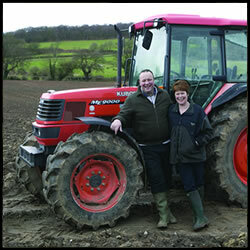 Find out where you can get our products, locate your nearest store and take a look at opportunities to work with us. 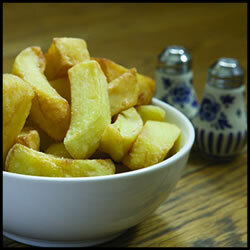 Find out more about our catering products and the different ranges that we can offer. Lets go shopping! 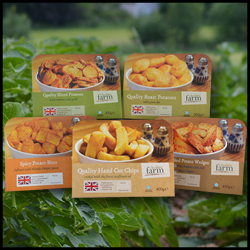 Click here to get your exclusive Cheshire Farm products. 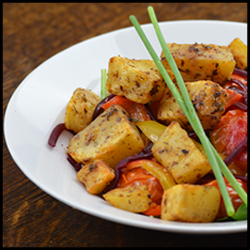 Click here to find out more about our fantastic meal ideas. From our family to your family. 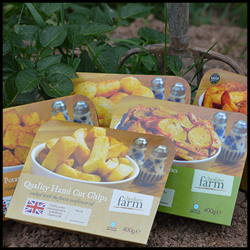 Find out about the history of Cheshire Farm Chips and where it all began.